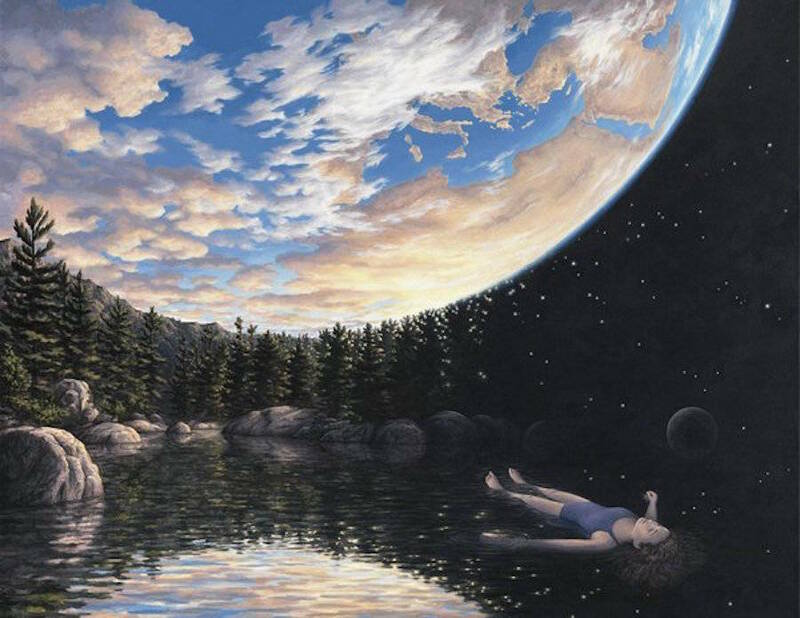 Optical illusions are easily some of the best fun out there when you need to kill a little time here and there. 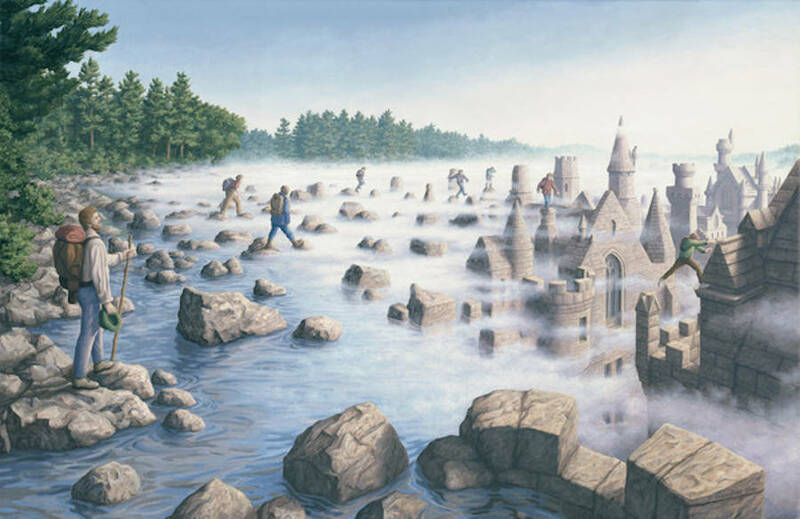 So if you’re waiting for a bus or bored at work then feast your eyes on these! 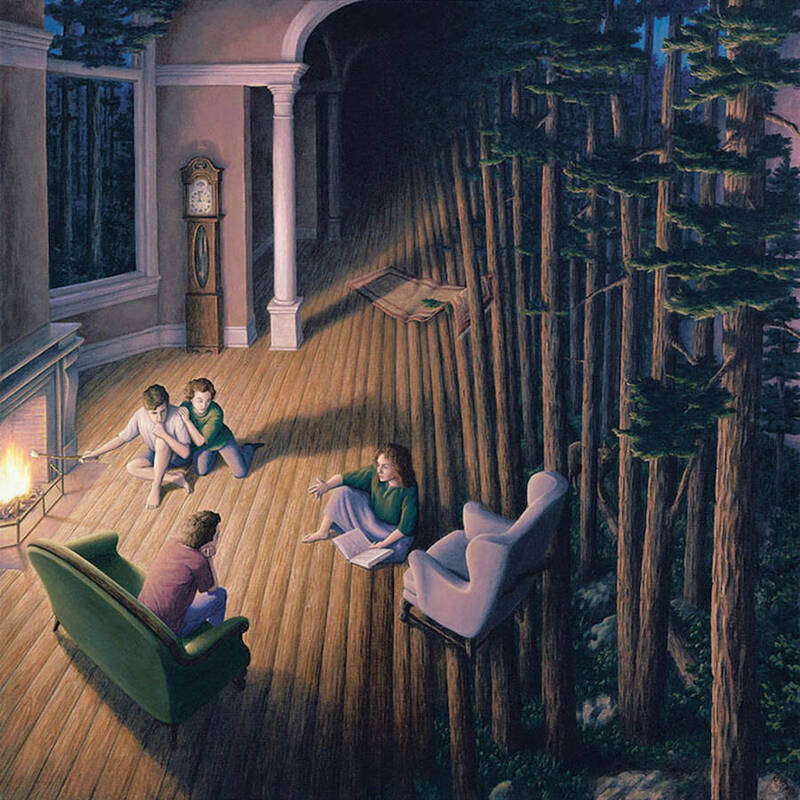 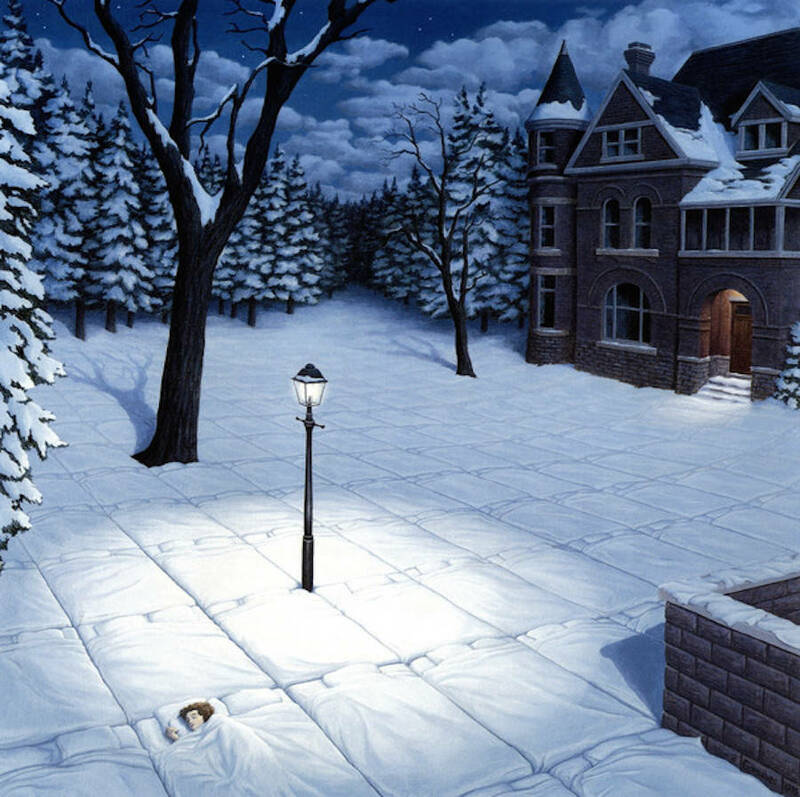 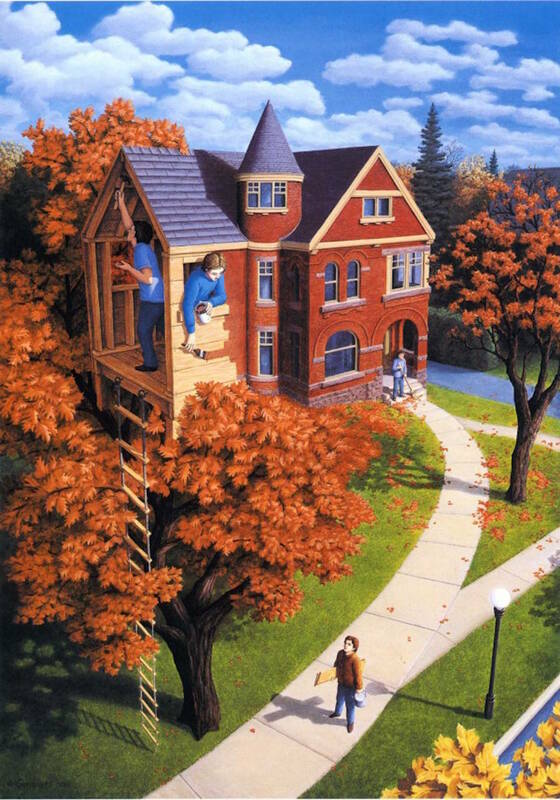 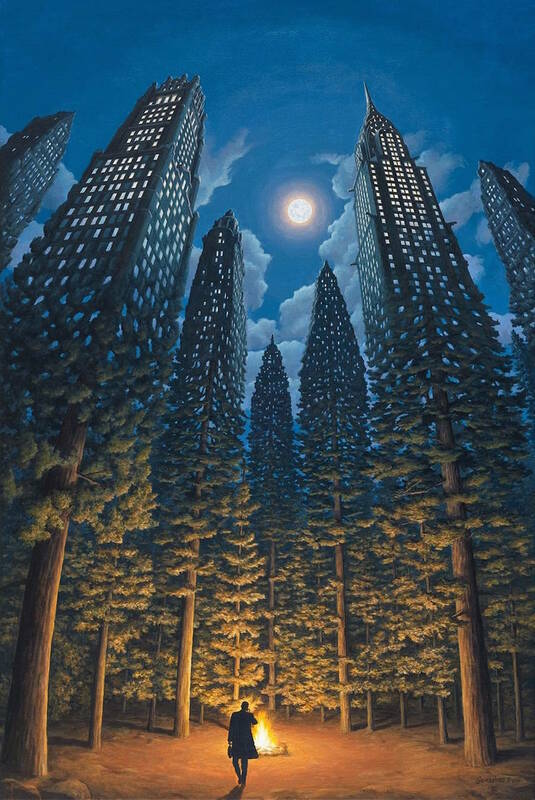 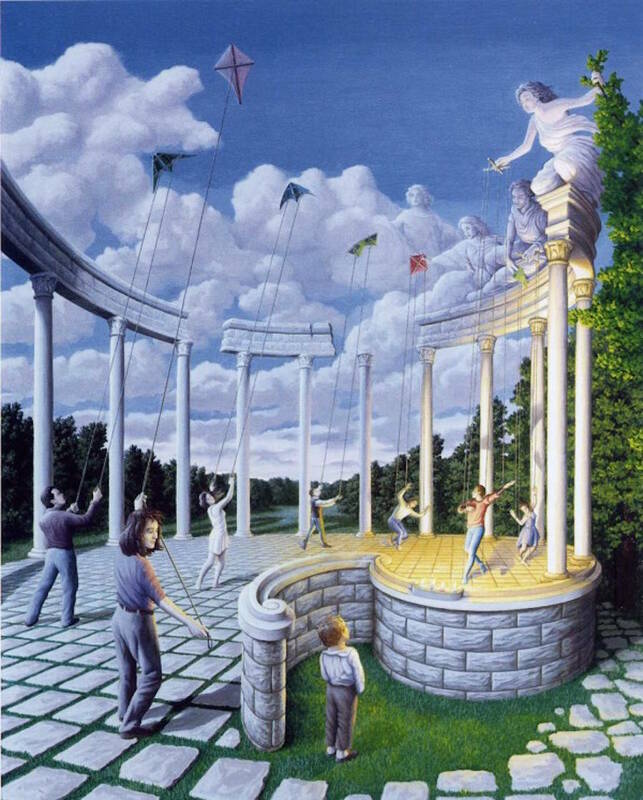 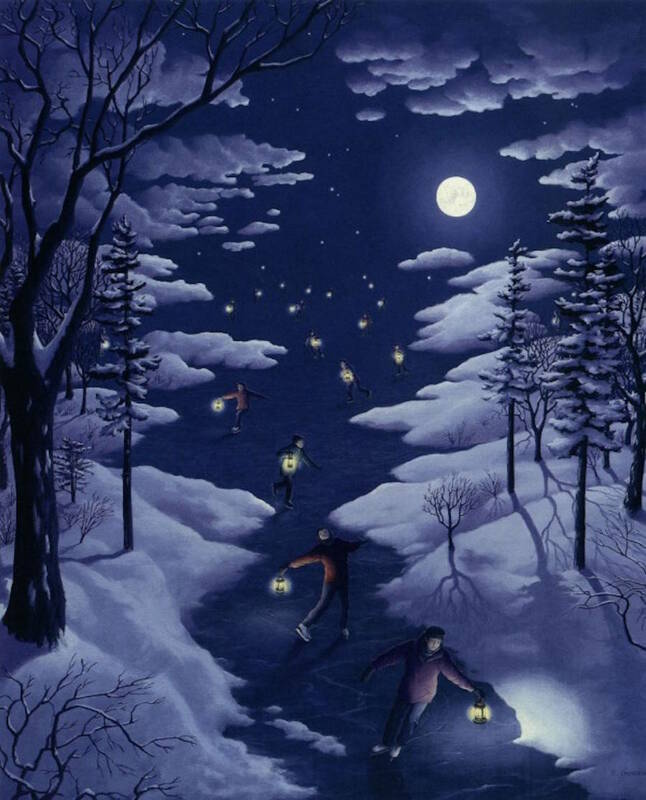 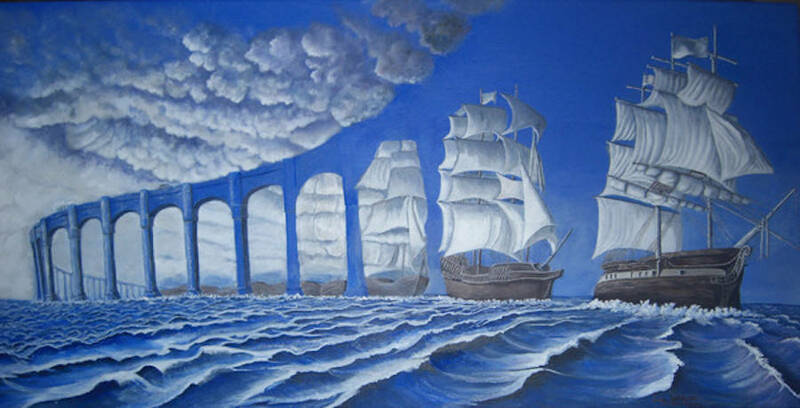 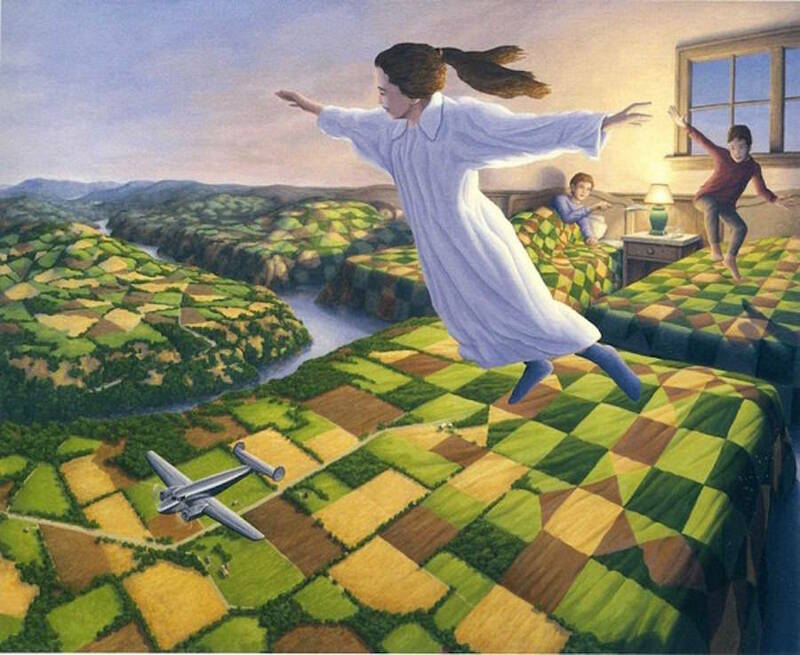 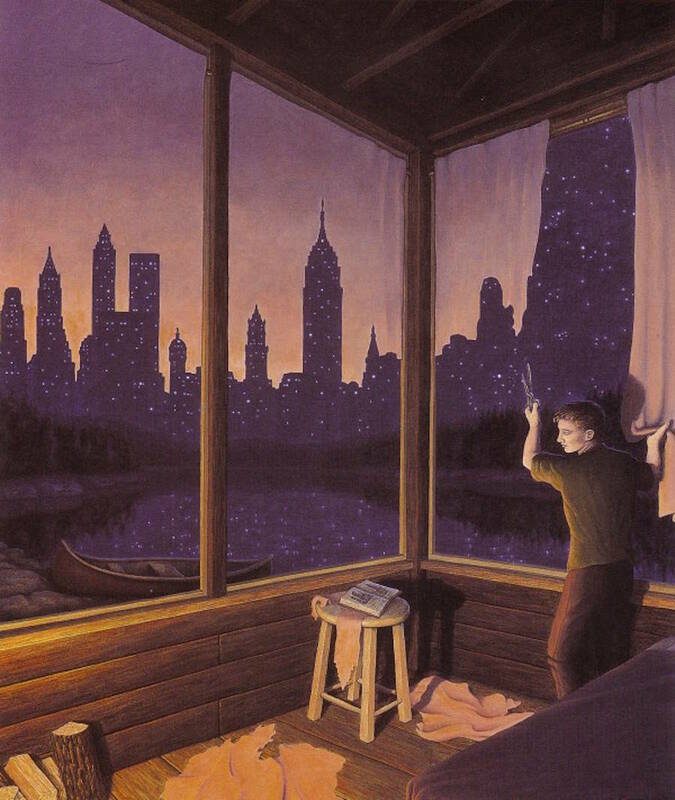 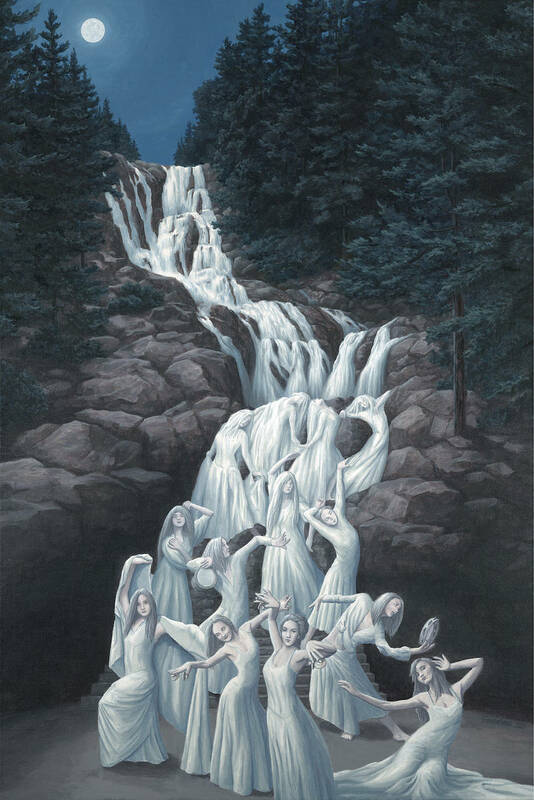 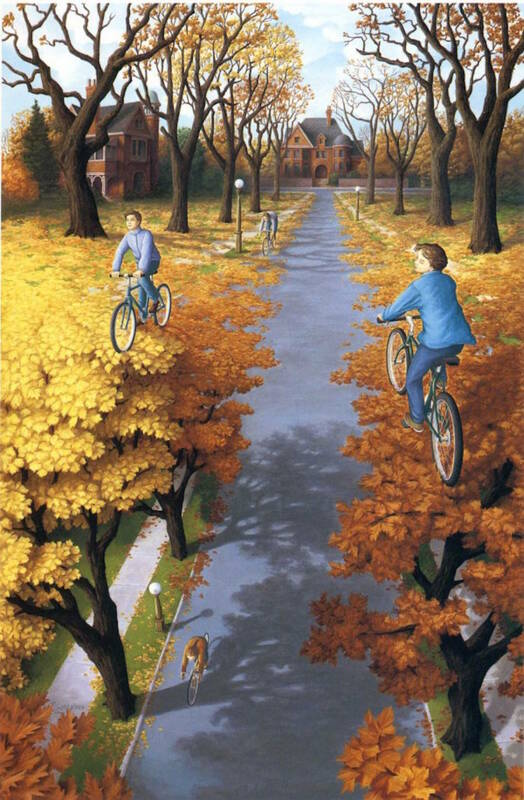 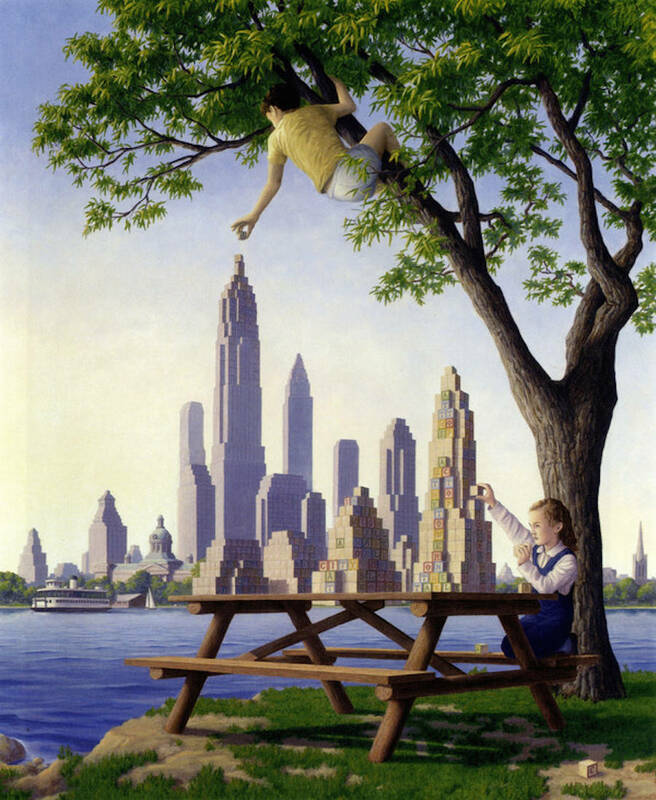 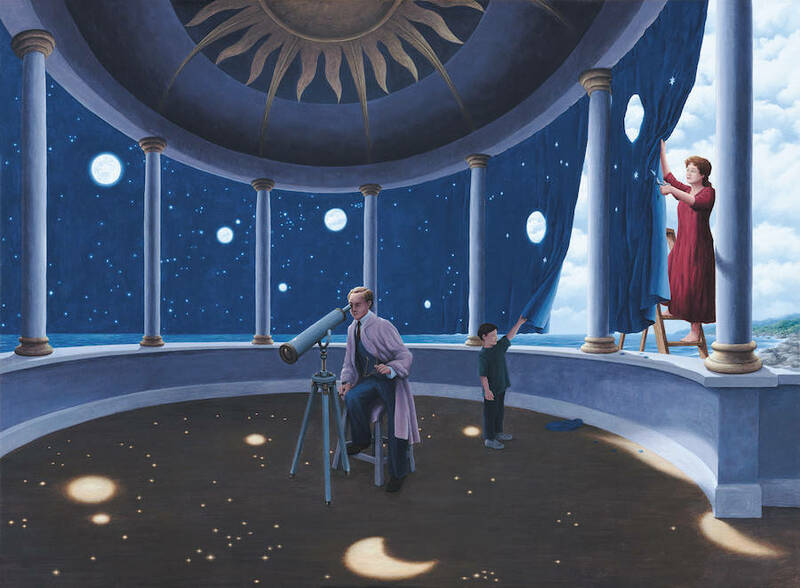 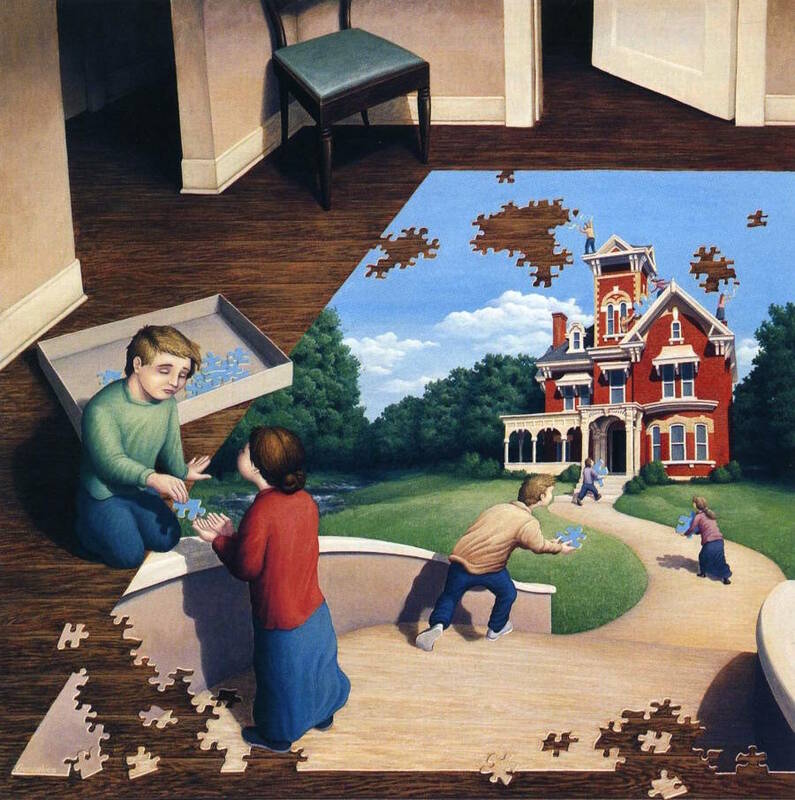 Canadian artist Rob Gonsalves is the creator of each of these optical illusions and they look just fantastic! 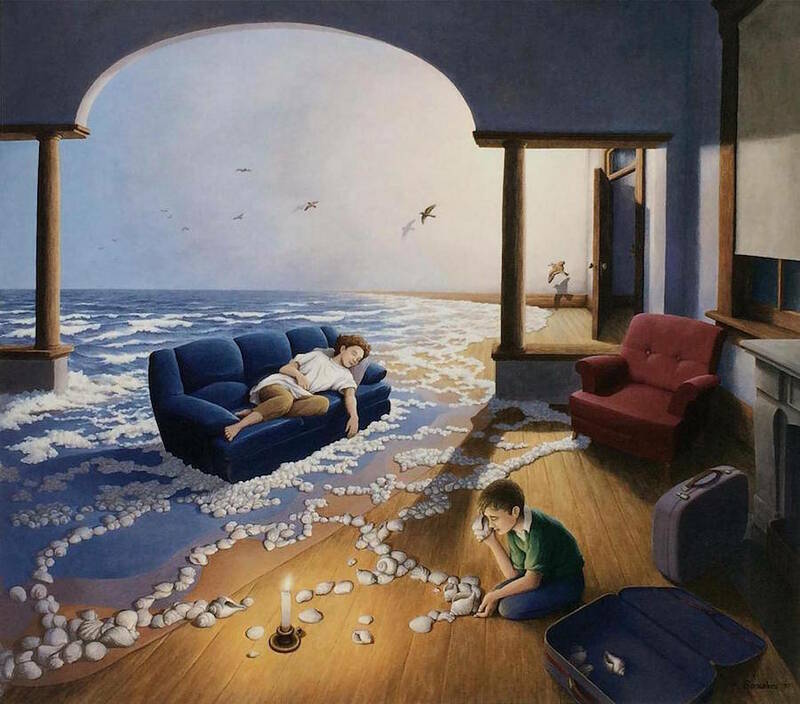 Isn’t it amazing how our brain fails to wrap itself around what is happening in some of these pictures!